Hello, can anybody confirm what the placeholder for this NPC is? 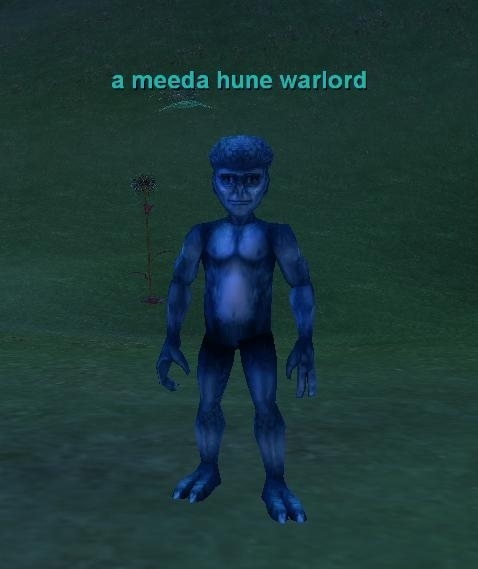 I have been killing the 2 meeda mobs in this zone solid for a week and have never had this guy spawn and getting very frustrated. Any information would be much appreciated! Your faction standing with The Cral Ligi Clan got worse. Your faction standing with The Var Ren Clan got worse. Your faction standing with Grol Baku Clan got worse. Your faction standing with the Tro Jeg Clain got better. As of today he doesn't give faction hits anymore.